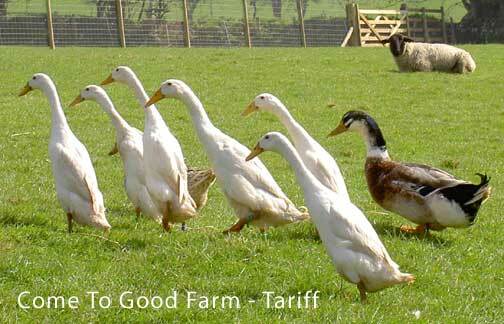 Offers a genuine country experience on a working farm in the peaceful hamlet of Come-To-Good. 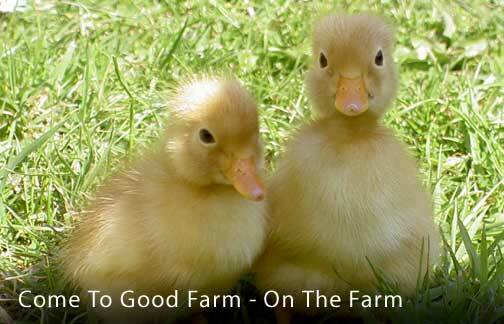 Delicious farmhouse breakfasts, fantastic country walks, a friendly relaxed atmosphere open all year! Excellent local pubs within walking distance, with local Loe Beach and Trelissick and riding facilities nearby. An ideal location from which to explore the many attractions that Cornwall has to offer.